With so many wedding vendors available to choose from, it can be hard to narrow down which team will be the very best fit for your wedding day. Whether you’re looking for Pittsburgh Wedding Photographers, Columbus Wedding Venues, Destination Florists, or any wedding vendor needed to bring your day to life, following the tips below will give you enough confidence to pick a team of wedding vendors that you fully trust to host your guests and execute your wedding vision flawlessly. 1. Your style and creative vision must align. I’m going to start with this one first because it’s a big one in my book. You know yourself better than anyone else on the planet, what makes you tick, what is visually appealing, what you love to do, and what puts a smile on your face. Before you begin contacting with vendors, I highly suggest narrowing down your wedding day style and vision for how you see it designed, executed, and reflected in your wedding photos. Understanding your style and how you vision your wedding day from beginning to end will be crucial when searching for vendors. ALSO: While connecting with vendors that have similar styles as you is the first step, it’s also important to recognize if they have a diverse portfolio. A vendor’s style is what makes their brand cohesive and uniform, but their designs, detail, and execution should be unique to you and your fiancés vision. If you love wedding pictures that are light and airy, and showcase color in their true form, you should contact photographers whose portfolio reflects this editing style. Or, if you want your hair to be down and blown-out with a few curls, you should contact hair stylists that are experts with this technique. 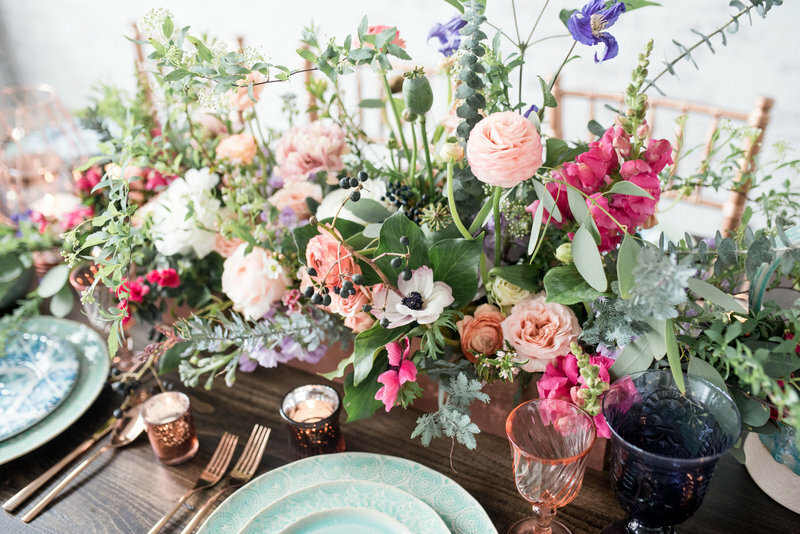 Another example would be if you love creative floral arrangements that are out of the box and extremely unique, this will narrow down your florist search as you would only contact florists whose imagery and portfolio reflects this style of work. 2. Your budget will direct your search. Before any of the planning begins, you and your partner should determine your wedding budget, understand who will be providing the financial support, and exactly what amount you will have to plan your wedding. This is crucial when deciding your team of wedding vendors, and helps to narrow down which vendors are the best fit. 3. Determine your vendor priorities. What comes to mind when you vision your wedding day? A live band, tons of flowers, state-of-the-art dining, or low-key backyard celebration with your closest friends and family? Take some time to make a list with your fiancé about your top priorities that will highlight your love story and create your dream wedding day. This list will help focus your budget on the vendors that are most important in creating this vision. 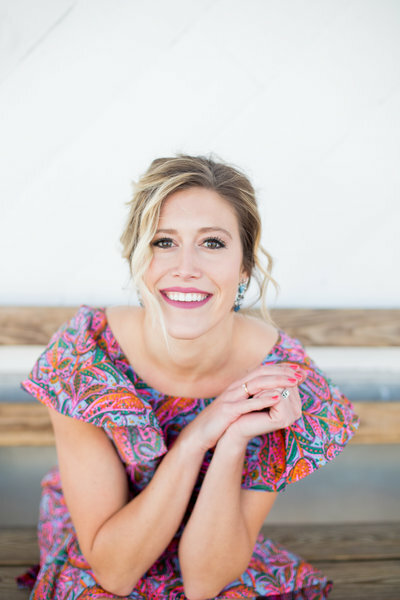 To help inform your decisions about hiring a wedding planner, I’ve written to posts about 5 Reasons to Hire A Wedding Planner, and the Difference between Full Service and Partial Planners, Month-of and Venue Coordinators. Once you’ve narrowed down your list of vendors, it’s important to schedule a phone call and/or attend your initial consultation in person or video chat! This consultation will not only be beneficial to understanding each vendors services and process a bit more, but will also allow you to connect with each vendor on a more personal level and determine if your personalities jive. Can you easily hold a conversation, are they friendly, does your conversation seem natural, do you trust them, are they thorough, do you have similar taste? These are some key questions to consider when meeting your potential vendor for the first time. 5. Ask to see reviews and connect with past clients. Reading online reviews and connecting with past clients is key to understanding a little bit more about each vendor’s process, what people loved most about them, areas of improvement, and past client experiences. This is a quick way to check in on their integrity and quality of work. Look through as many pictures of your potential vendor’s work as possible. You will quickly know if you love their style, how well they executed past client’s visions, and if you get a good feeling about the work they create. You can usually find vendor imagery on their websites, but if not, don’t hesitate to reach out and ask them for some recent portfolio images. They would be happy to share! You can find my portfolio here. There you have it! My 6 tips for choosing your wedding vendors. I look forward to your thoughts! What did you find helpful when choosing your team of wedding vendors?